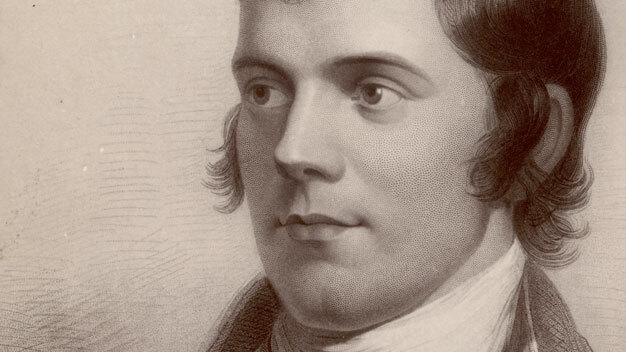 On Saturday January 25, 2014, The Manchester Pub presents it’s 4th Annual Robbie Burns Supper. The Burns Supper is an old Scottish tradition, which celebrates the life of Scottish national poet Robert Burns (1759-1796), through a dinner of Burns’ favourite dish, Haggis. The Manchester Pub will begin serving a Haggis dinner at 5:00pm, following the Burns Address, as read by Kit McEvoy, and the ceremonial piping in of the Haggis, by local piper Paul Stewart. The Haggis is locally prepared by our friends at The Butcher of Kingsville.